Wang Chao, Ma Han, Zhang Long, Zhao Hu 王朝馬漢張龍趙虎. It's been ages since I last heard those names. 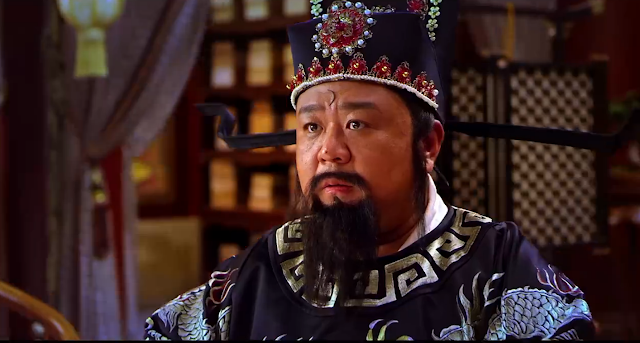 If you like the venerable Justice Bao and the many martial arts heroes that help in his unyielding stance against crime, there is no reason why you won't enjoy The Three Heroes and Five Gallants 五鼠闹东京. Episode 1 begins with an ambush that turns into a police raid once Zhan Zhao (Kevin Yan Kuan) joins the fray and Justice Bao's team triumphantly captures the perpetrators. 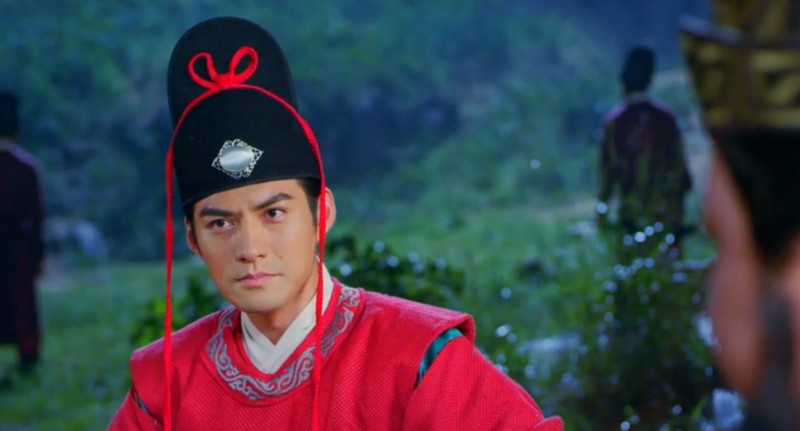 In an attempt to fight back, Pang Tai Shi and his daughter Consort Fei request for Zhan Zhao's presence in the palace but their feeble attempts to charge him of treason falls flat at every instance. Ultimately, the evil pair settles for backhanded insults ill-advising the emperor to give Zhan Zhao the title of Imperial Cat, a move that will certainly do more harm than good since it is a direct challenge to the legendary Five Mice of Hollow Island. First Impressions: Three Heroes and Five Gallants brings forth a bout of nostalgia reminiscent of the warm fuzzies that I used to get from watching the long-running Taiwanese series Justice Bao. 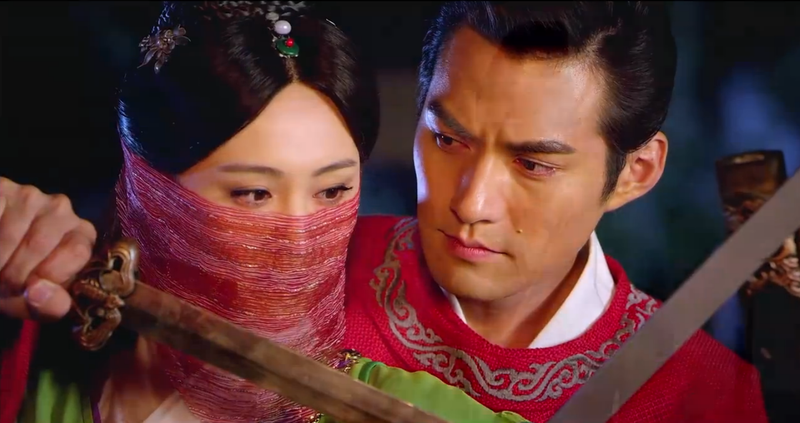 Even though the first episode barely had much dialogue and the writing fraught with one-dimensional characters whose motivations are clear as day, the heart of the Justice Bao series and the like has always been its overarching mantra that justice shall prevail. From the moment Kevin Yan Kuan as Zhan Zhao descends from the sky, the drama spends a good fifteen minutes on non-stop action that's flashy and filled with a nonsensical humor that is so cheesy, yet I'm loving it. Chen Xiao makes his comeback as Bai Yutang, the handsome Fifth Mice who also happens to be full of himself. There are plenty frame by frame close-ups of the actor and I'll just sit back, relax and enjoy the show. Jokes aside, the first couple episodes were mostly for entertainment's sake and the tireless banter among the Five Mice a fairly enjoyable affair. It has potential but seriously not much to offer in terms of substance at this point. 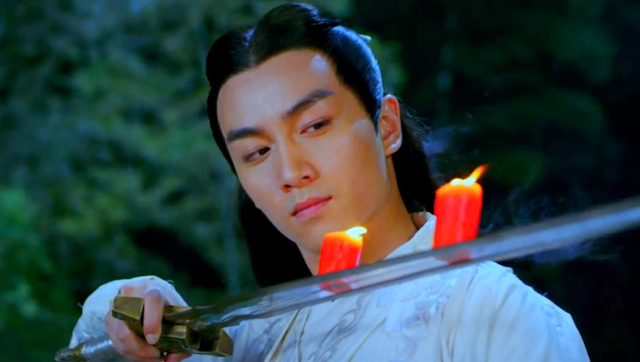 I really hope to see some interesting cases down the line so that it can live up to its name as a detective wuxia. Last but not the least, I'm glad to see a feistier heroine in Zheng Shuang and not her doom-and-gloom character in Chronicle of Life that has become too melodramatic for me to continue on. For synopsis, cast and ratings, see 2016 best cdrama listings.